PVP banner which has got a hit with Balupu is now launching its second project in Telugu. 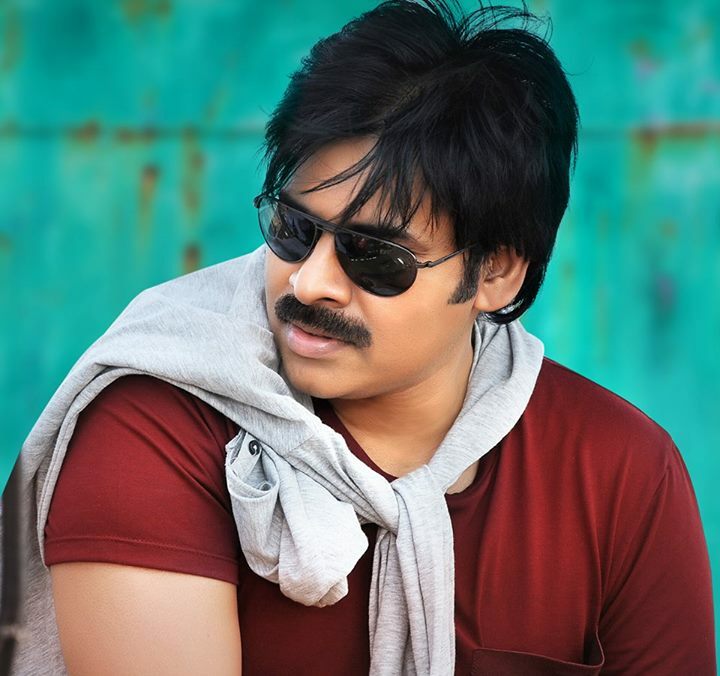 Power star will be the hero in this project and director hasn’t confirmed yet. This movie will go on to sets after GS2 which is supposed to release for 2014 summer. Film Nagar circles informing that , Vinayak or Srikanth Addala may direct this flick.